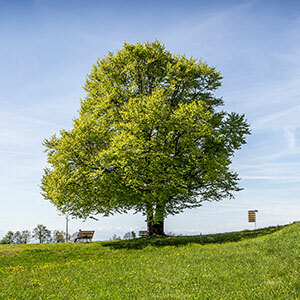 Discover the beauty of the Black Forest enjoying a stay in Höchenschwand outside high season: in spring, when the countryside is getting green and nature bursts into life, in autumn with its blaze of colours, in the peaceful pre-Christmas period. 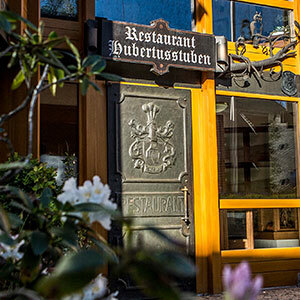 Take advantage of this thoughtfully arranged package to enjoy a magic Christmas break in the fabulous mountain scenery of the Southern Black Forest. 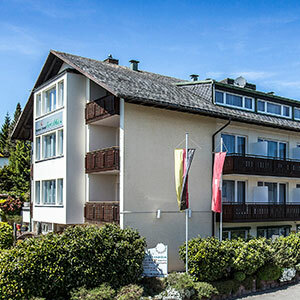 Enjoy a delightful break and greet the New Year in the quaint mountain village of Höchenschwand at a height of 1,000 metres, high above any frenetic activity. The name is traditional, the menu of the Georgsklause is not. More precisely: not only. In addition to classic recipes, our kitchen team constantly develops fresh culinary ideas from regional ingredients. And after dinner, stay a bit longer. On most days, live bands play in the Georgsklause. Perfect for having a drink before you move on - or before you hit the dance floor. Whatever you feel inspired to do! 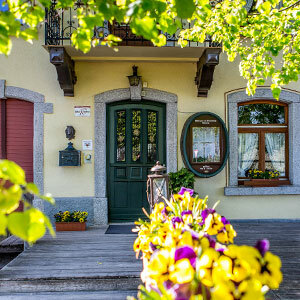 Indulge yourself with a small individual therapy during your stay in the health resort of Höchenschwand, while enjoying the beneficial effects of the healthy highland climate. 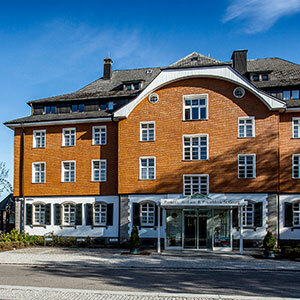 At “Portens Kurhaus” Spa Centre and at the renowned St. Georg Clinic you will be in the hands of excellent specialists. Wellness PACKAGE – HELLO MUSCLES! Discover the wonderful countryside with sun-kissed lush meadows and woodlands, where the sunlight hardly penetrates the dense foliage, quaint farmhouses and idyllic villages. Come and explore the Southern Black Forest in harmony with nature and the local people, who are glad to share the beauty of their homeland with you. 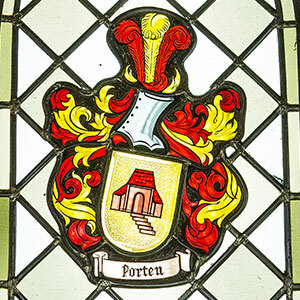 The guests of the hotels and inns, run by the Porten Family, can soak up splendid wide views over the countryside of the Southern Black Forest, given the altitude of the health resort of Höchenschwand. 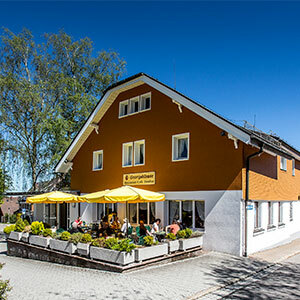 You will find everything you need for an enjoyable stay within a short walking distance: the village centre with its quaint shops and larger stores, the picturesque park, a wealth of spa facilities, a varied range of cultural events, the Tourist Information and our restaurants and inns. Therefore, your exploration tours will not become strenuous walks, unless you fancy a workout!